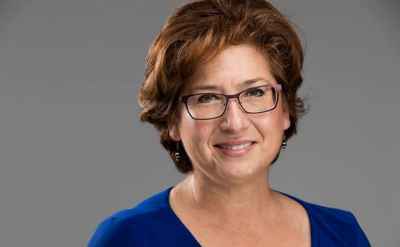 Lisa Guedea Carreño '84 is director of Elkhart Public Library. She's also an occasional singer, host of a weekly radio show and a member of too many committees. 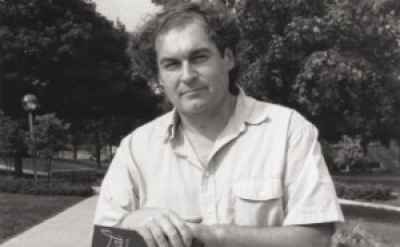 Ken J. Nafziger '63 made 11 trips to Cuba in four years, guest conducting the country’s leading orchestras and choirs, teaching master classes and participating with musical colleagues in a number of joint projects. 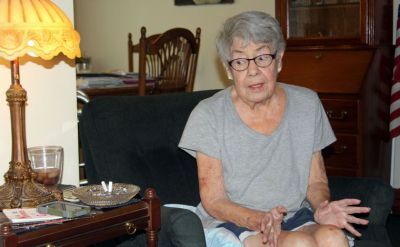 Goshen resident JoAnne Yoder '59 shares memories of her time in New Orleans, Louisiana, in the days following the arrival of Hurricane Katrina 10 years ago. 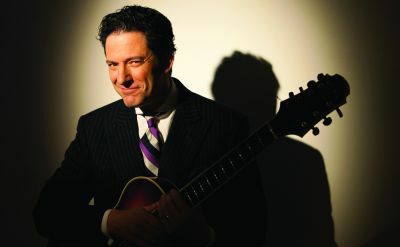 On Friday, Sept. 11 at 7:30 p.m., world-renowned jazz guitarist and singer John Pizzarelli, along with his wife Jessica Molaskey, will open Goshen College’s Performing Arts Series for 2015-2016. 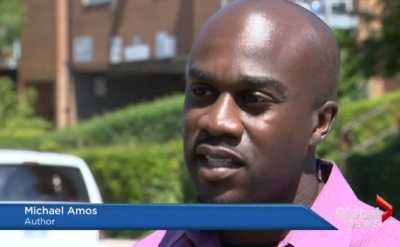 Michael Amos '07 talks about his new book and growing up at Jane and Finch in Toronto. 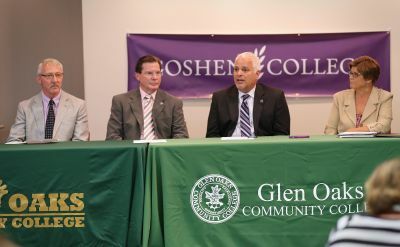 A new partnership between Goshen College and Glen Oaks Community College in Centreville, Michigan, will bring Goshen’s RN to BSN program to St. Joseph County, giving registered nurses a new avenue to achieve their bachelor’s degree. Goshen College is the only residential college in Elkhart County, and we count ourselves fortunate and blessed to have it in our fine city. 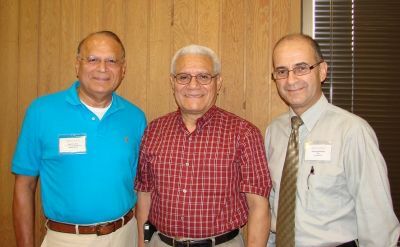 Rafael Barahona '96, director of the Hispanic Pastoral and Leadership Education office of Mennonite Education Agency is retiring October 31, 2015. 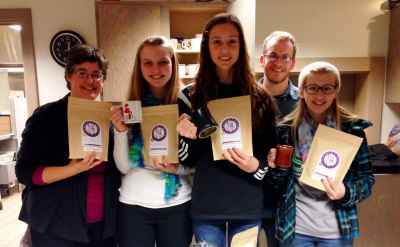 Menno’s Best coffee raised a total of $26,695 for Mennonite youth groups attending the 2015 Mennonite convention in Kansas City through sales of organic, direct-trade coffee. The Community School of the Arts will be holding final call auditions at the GC Music Center Monday, Aug. 31, from 6:30-7:30 p.m.